I know you’ve heard the song “I’m a Barbie girl, in a Barbie world” before. For most of us it’s truly a fantasy. However, there’s one amazing model out there who’s a Barbie girl in the real world. 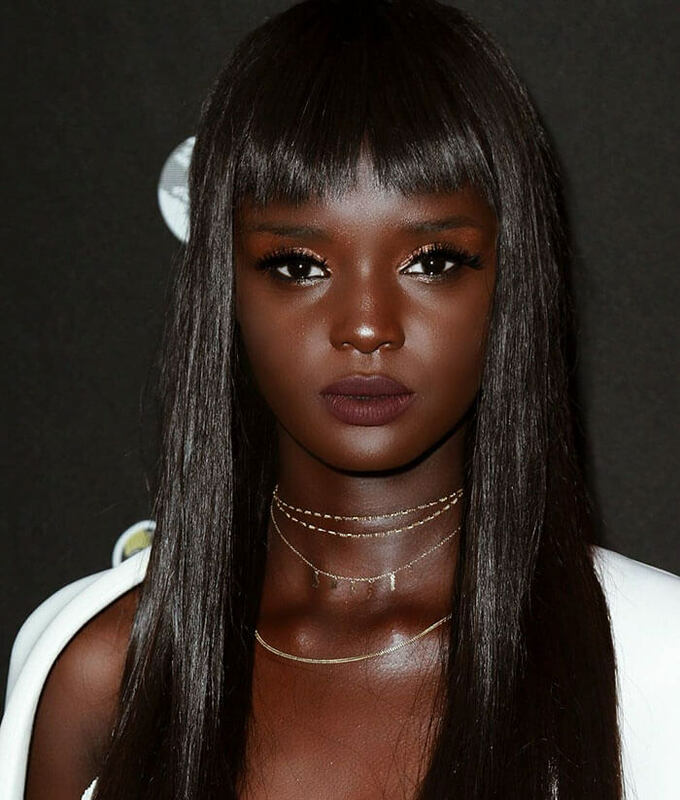 Meet the Australian-Sudanese model, Nyadak Duckie Thot. She’s strikingly beautiful and looks like a real-life Barbie doll. 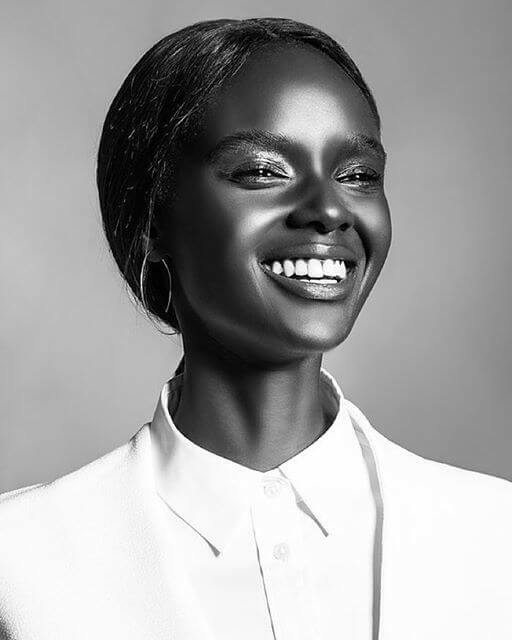 Nyadak was simply one among the many models in the business. Her photos have been published on the covers of famous magazines here and there. However, it wasn’t until 2017 that an event changed her career completely. She appeared in a photograph entitled “Duckie After Dark” in which she looked entirely like a Barbie doll. The image was so amazing that viewers couldn’t tell they were looking at a real girl or a Barbie doll. The secret behind the incredible picture is a particular type of shoot known as “Barbie Style” successfully implemented by its creators. The real-life Barbie moved to New York from Southern Sudan to focus on her career as a model and only became more famous for it. While she once felt alone, she is now being praised for having the ideal appearance for her modeling career: a pretty face, beautiful skin, big eyes and and ideal shape suited for the field. Duckie’s skin color might vary depending on the light because of the rare distribution of Melanin in her body. It can range from Swarthy to the color of the Ebony tree. There are hundreds of photos of this Duckie on the internet where she’s posing and smiling. Her fans didn’t believe that the same model is depicted in every picture. “Being a black woman, we haven’t really been taught how to take care of our natural hair — we’ve only been taught how to hide it. “They haven’t made the same efforts to ensure black women are looked after in their most natural form. If you really think about it, it’s the black women on YouTube who have really held it down with their natural hair tutorials. I think [the industry] should really take ownership and start to invest in us,” she added.